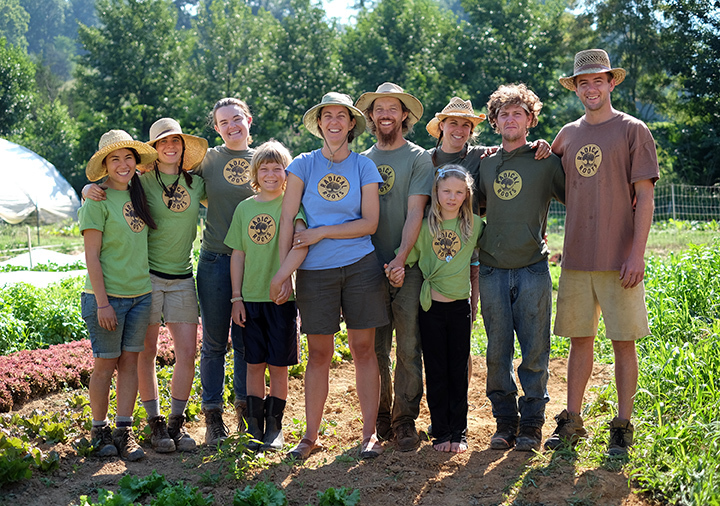 Radical Roots farm, July 22, 2015. (Photo by Norm Shafer). 50 different crops all certified organic. This means that Radical Roots’ entire supply chain is certified organic as well. All of their amendments, straw mulch and compost meets strict organic standards. 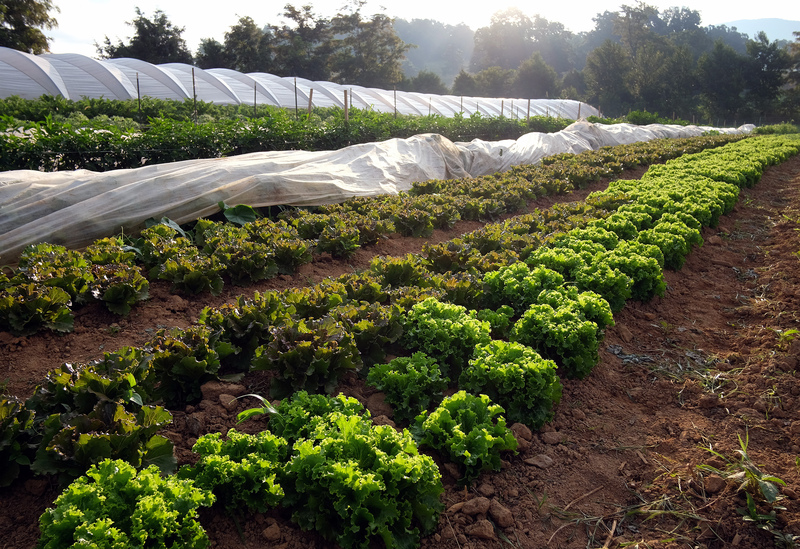 Water, soil and knowledge of organic methods have all been tested and certified to ensure that you get the healthiest freshest vegetables, herbs and fruits possible! We will do a farm tour at 10:30-12. 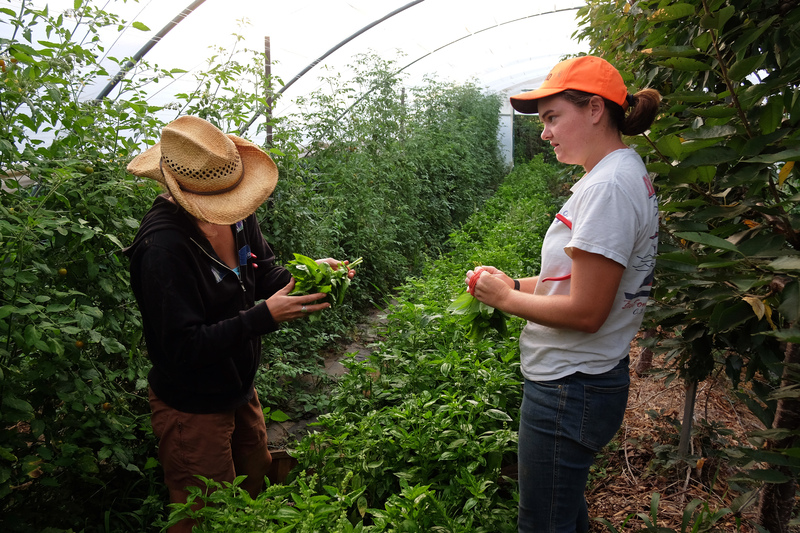 Visitors can learn about sustainable design, innovative organic growing techniques and about our apprenticeship program, which has taught over 50 new farmers how to start their own organic farm! We will have an on farm plant sale on the Meet Yer Eats tour day. Joining us will be the Natural Garden, featuring their amazing native plant selection. So folks can pick up their Certified Organic garden transplants AND their native landscaping plants to attract beneficials. We will be offering all Radical Roots plants at 20% off.